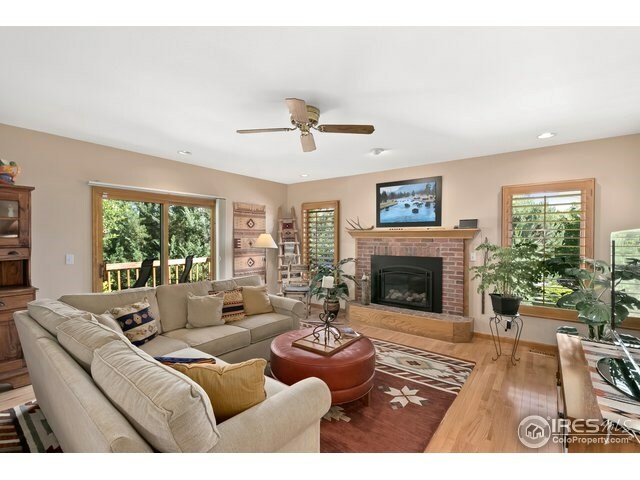 Warm and inviting home in Lake Valley Estates. 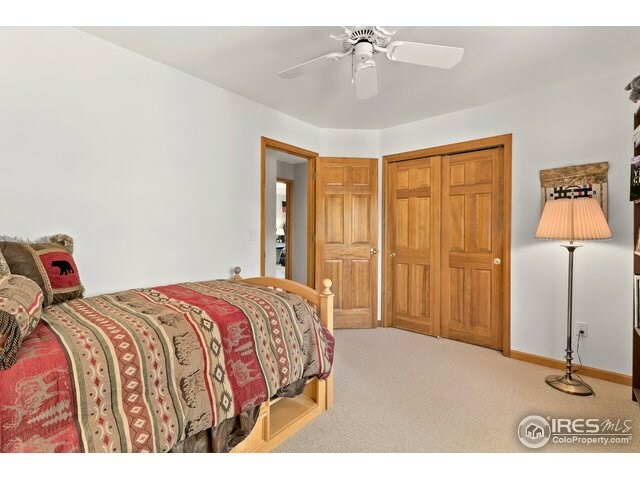 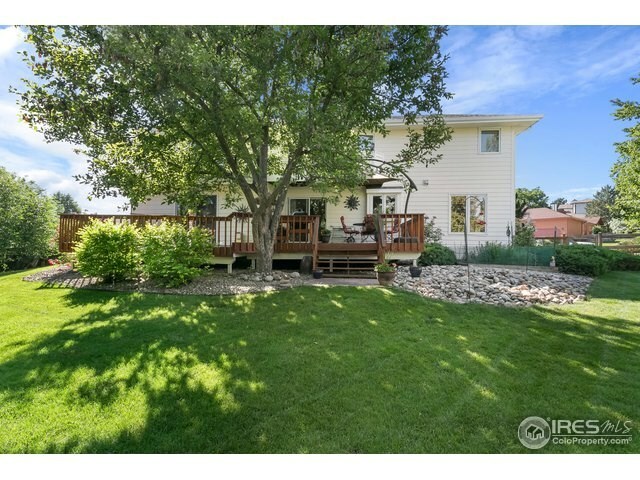 This home has been updated and well cared for. 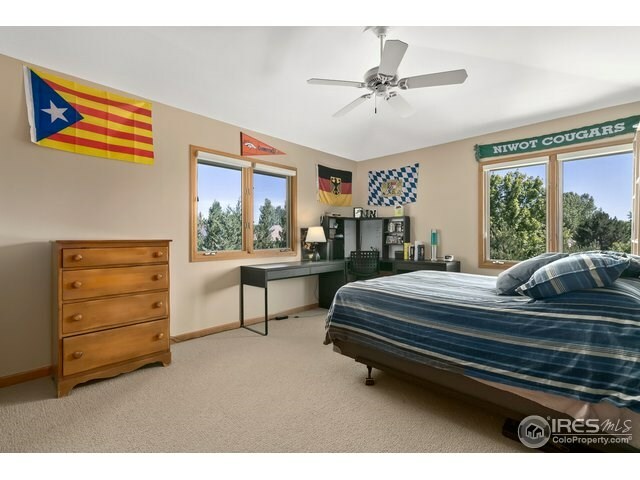 The pride of ownership is evident. 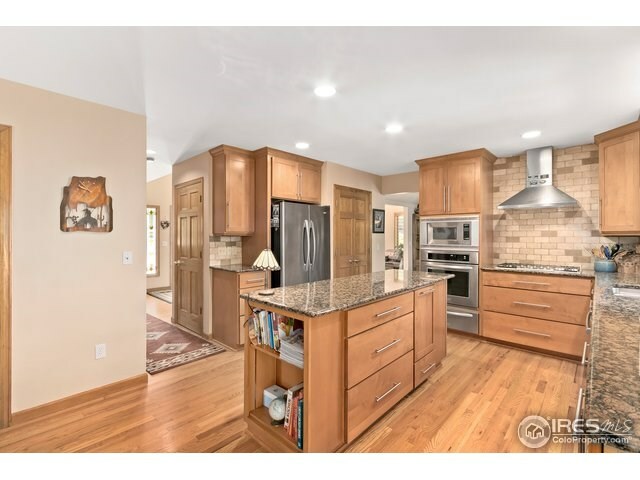 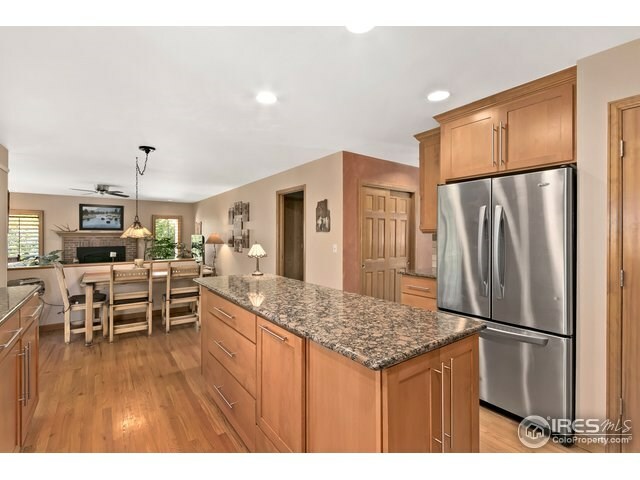 Beautiful kitchen with Alder cabinetry, comfortable living spaces, corner lot, hardwood floors, tons of storage and mature landscaping. 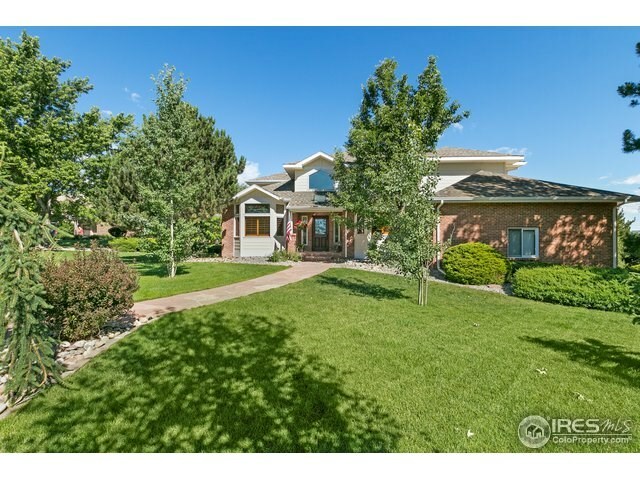 This home boasts a finished basement with wet bar and fireplace, skylights, four bedrooms up and a main-level bedroom/office. 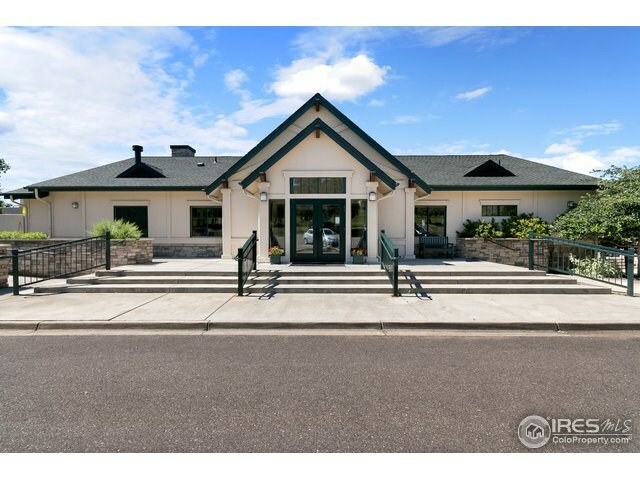 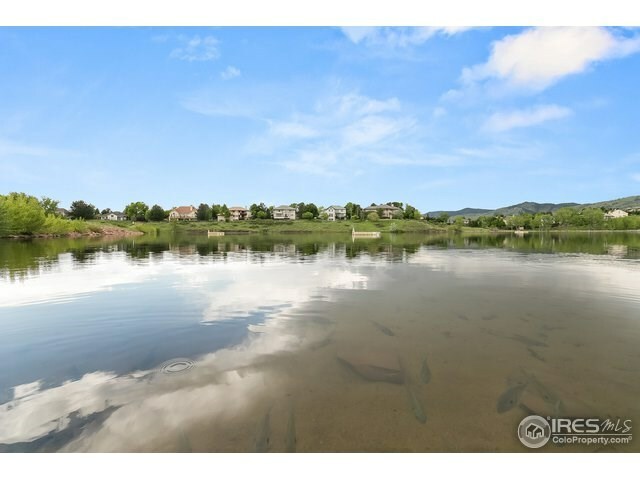 Community has neighborhood events, beach and swimming lake, tennis courts, trails and golf club restaurant. 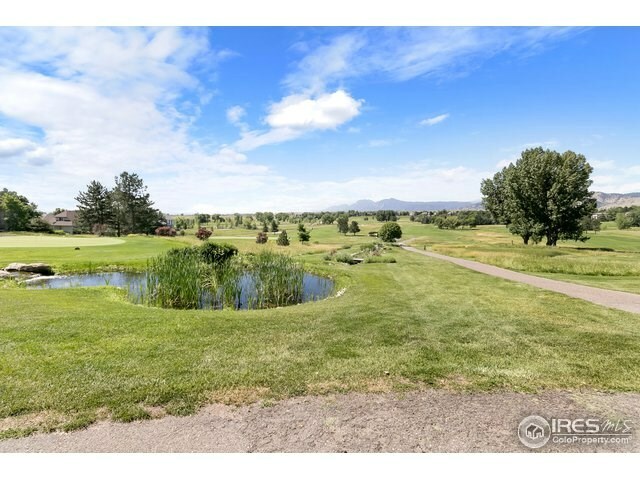 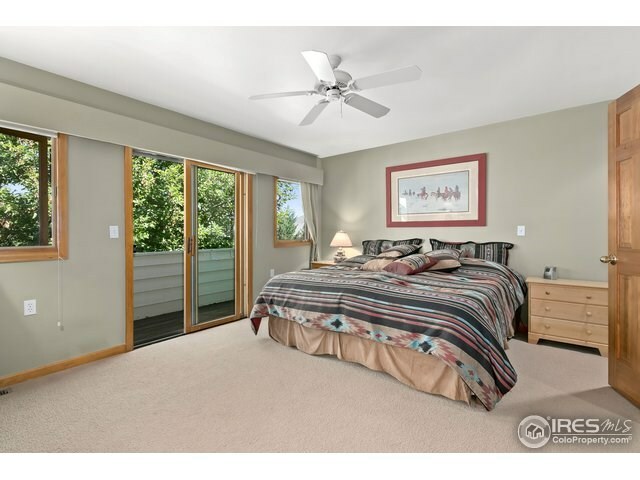 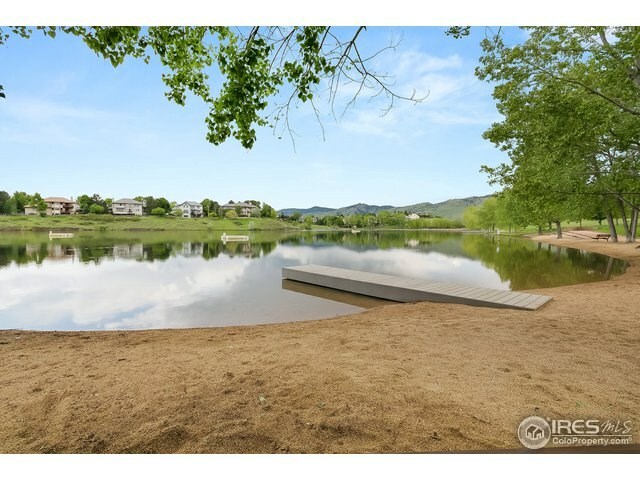 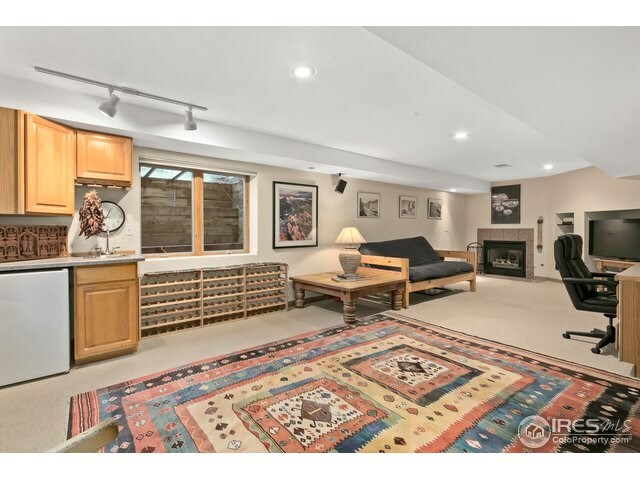 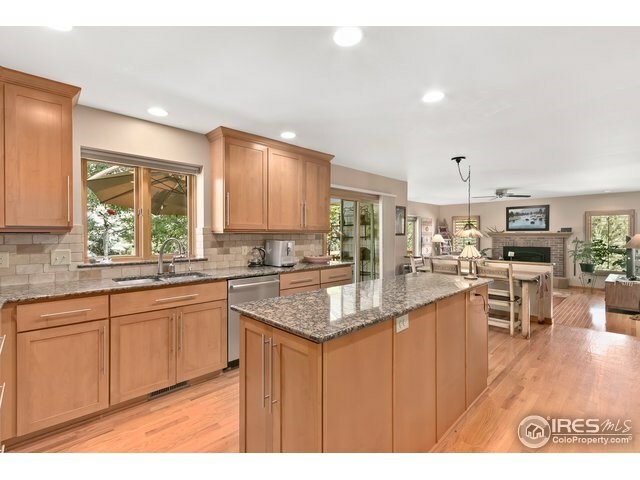 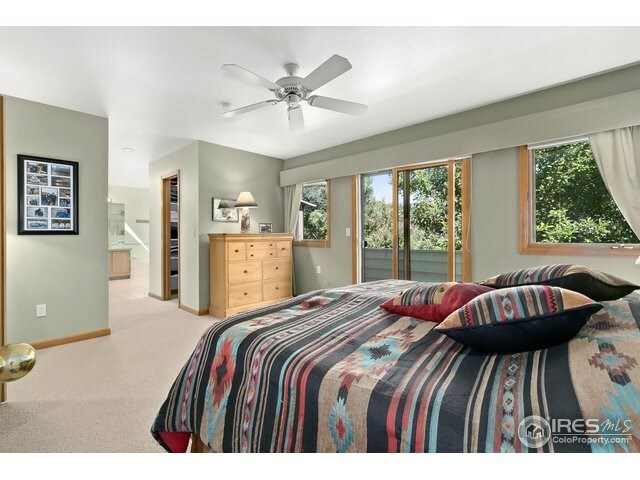 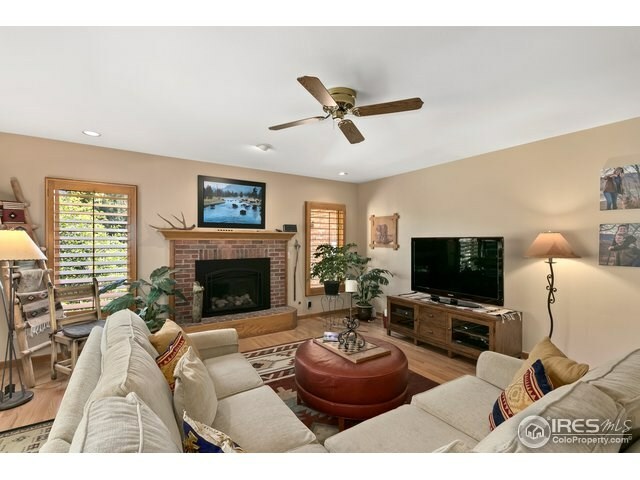 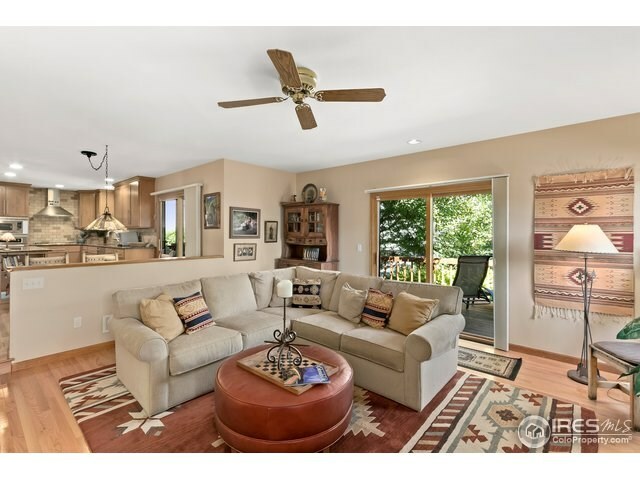 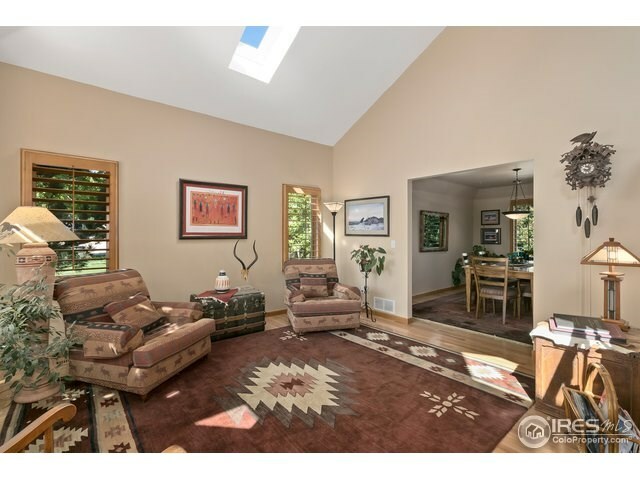 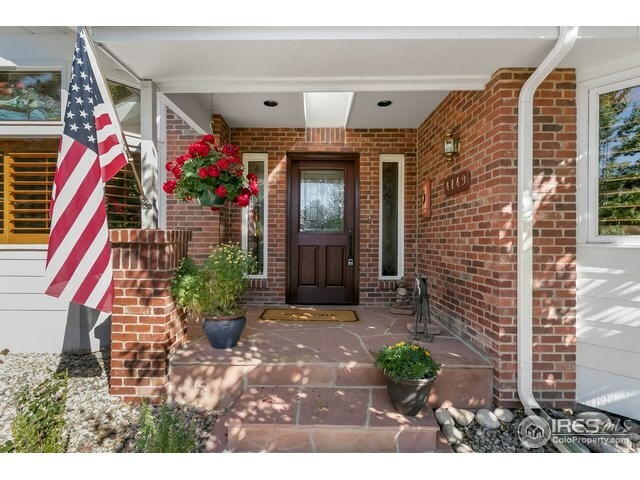 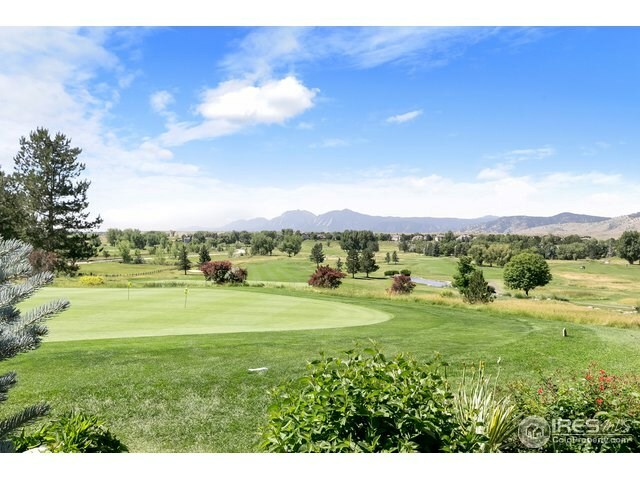 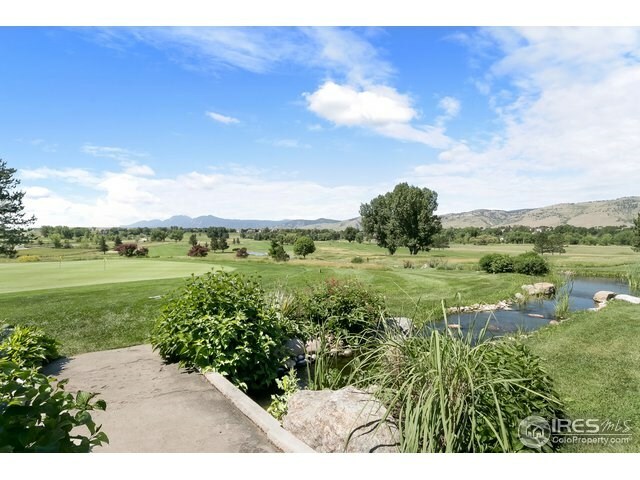 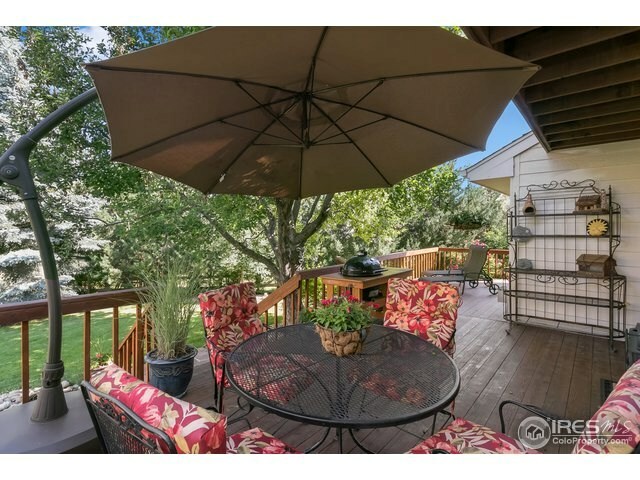 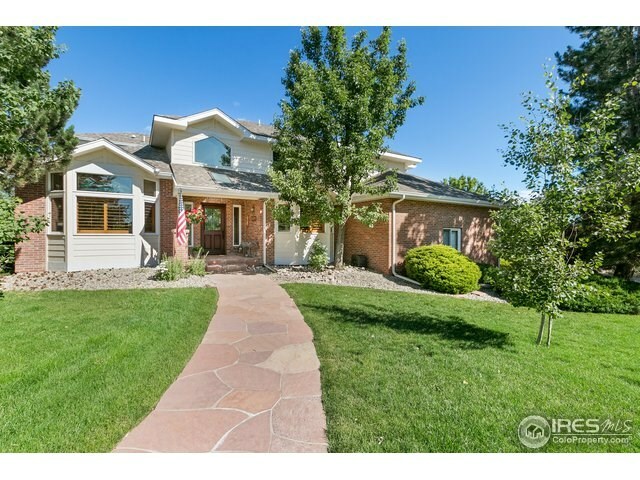 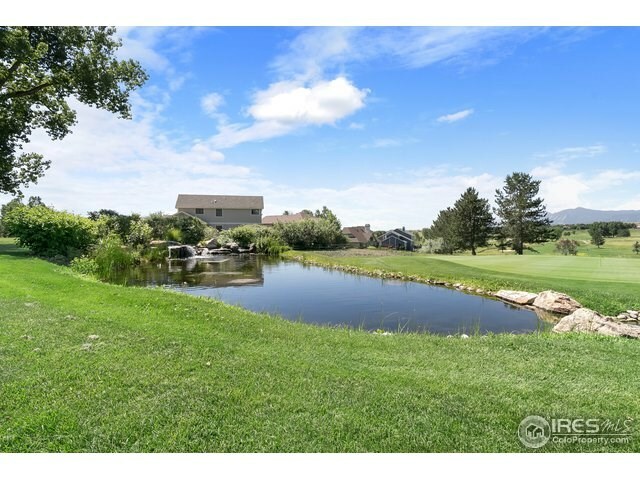 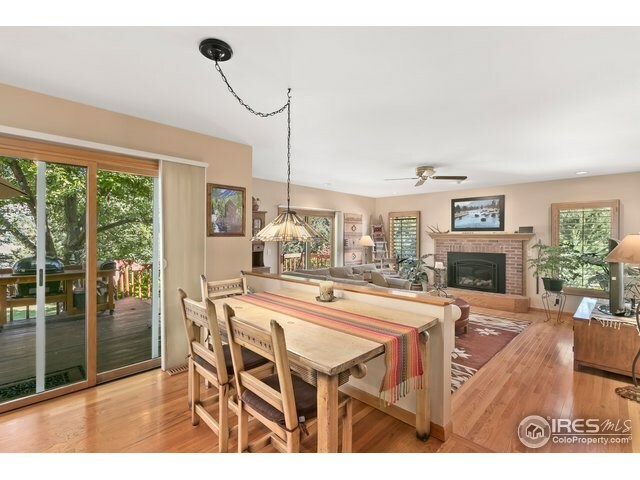 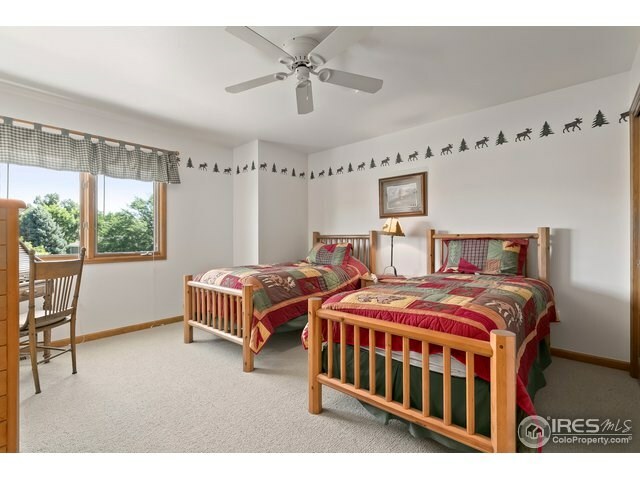 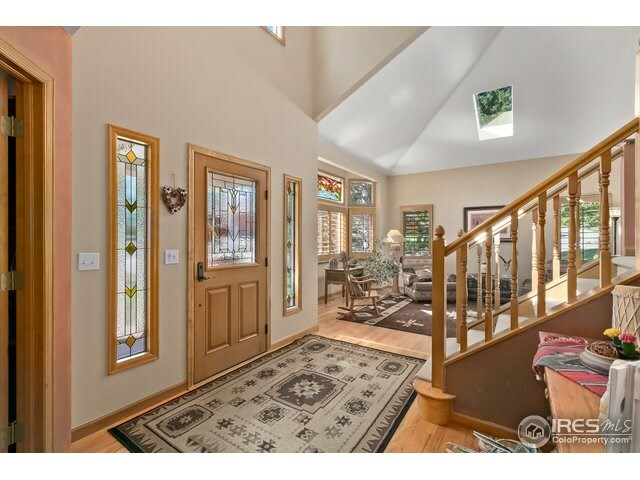 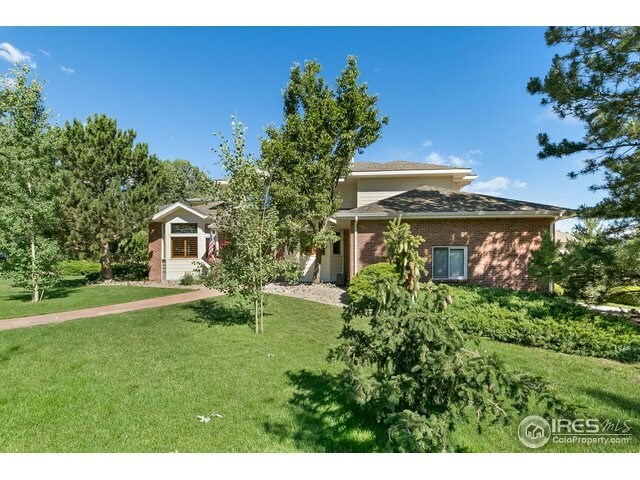 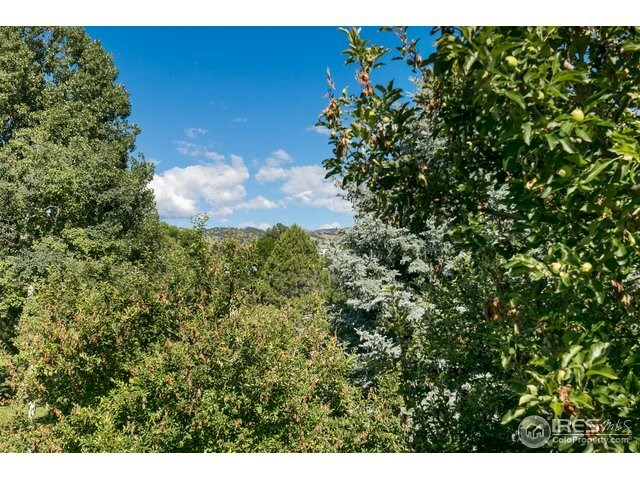 Listing courtesey of Porchlight RE Group-Boulder.